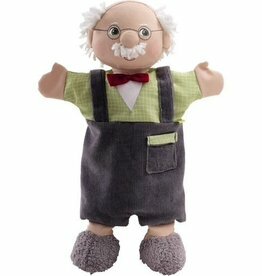 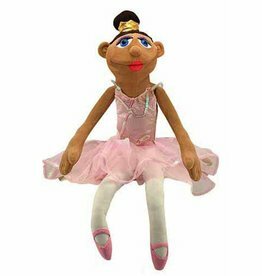 Be the star of the show with this cute puppet by your side! 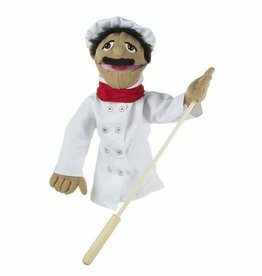 The puppeteer can use one hand to manipulate the puppet's mouth and facial expressions while gesturing with the removable wooden rod with the other. 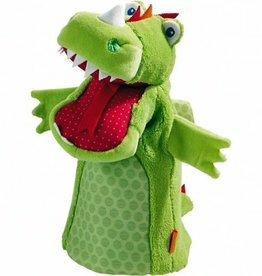 Detachable rod is suitable for lefties or righties. 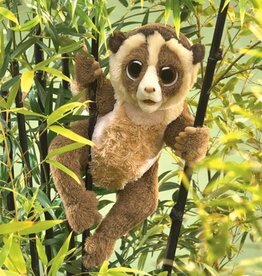 Mysterious and exotic, the Slow Loris is an undeniably adorable creature that is sadly becoming endangered in the wild. 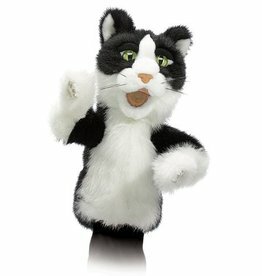 Make your own "tomfoolery" with this mischievous TOMCAT puppet. 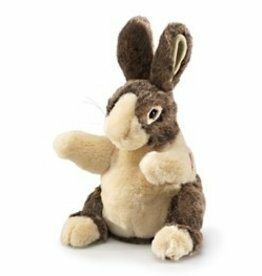 Get this huggable bunny today! 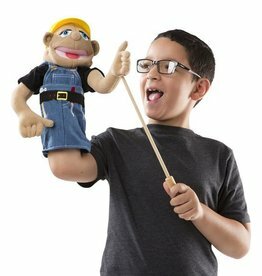 Kids can learn to use one hand to manipulate the puppet's mouth and facial expressions while gesturing with the removable wooden rod with the other. 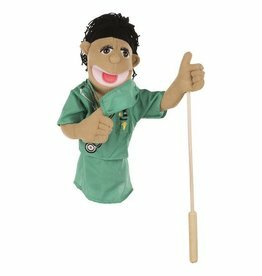 Detachable rod is suitable for lefties or righties. 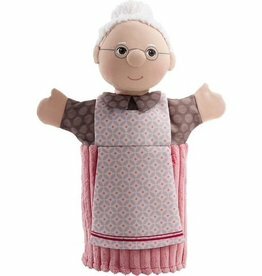 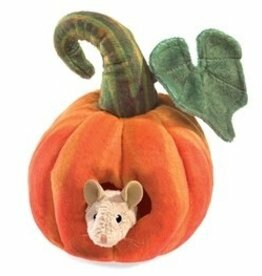 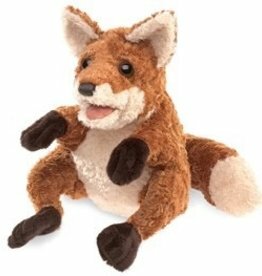 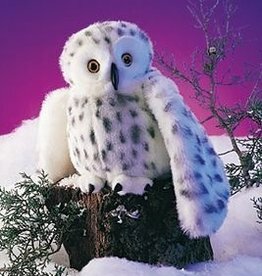 A wonderful soft toy for playing peek-a-boo with your little ones!